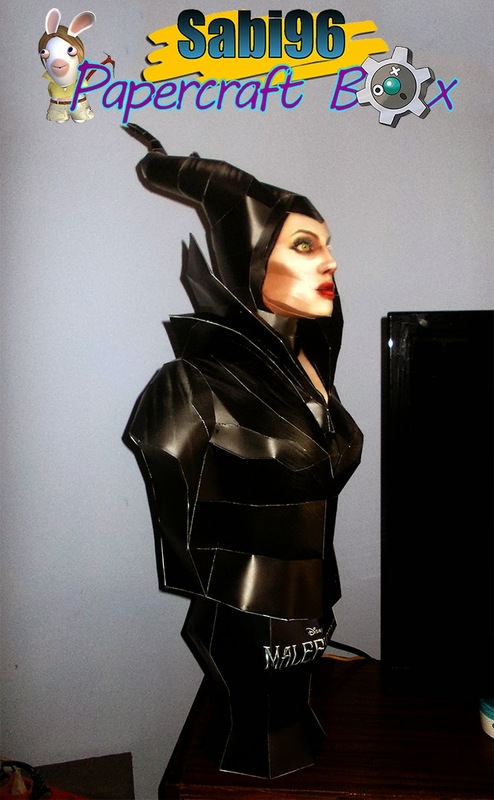 Maleficent is an evil fairy and the main antagonist of Disney's 1959 animated feature film Sleeping Beauty and returns as the main and titular protagonist in the 2014 live-action film of the same name. Build order: Horns, head, neck, collar, body, stand. Note: It's not exactly life-size, but close to it.